It’s hard to imagine the world without Apple products. I have a iphone and my wife has her iPad which she truly thinks is amazing. 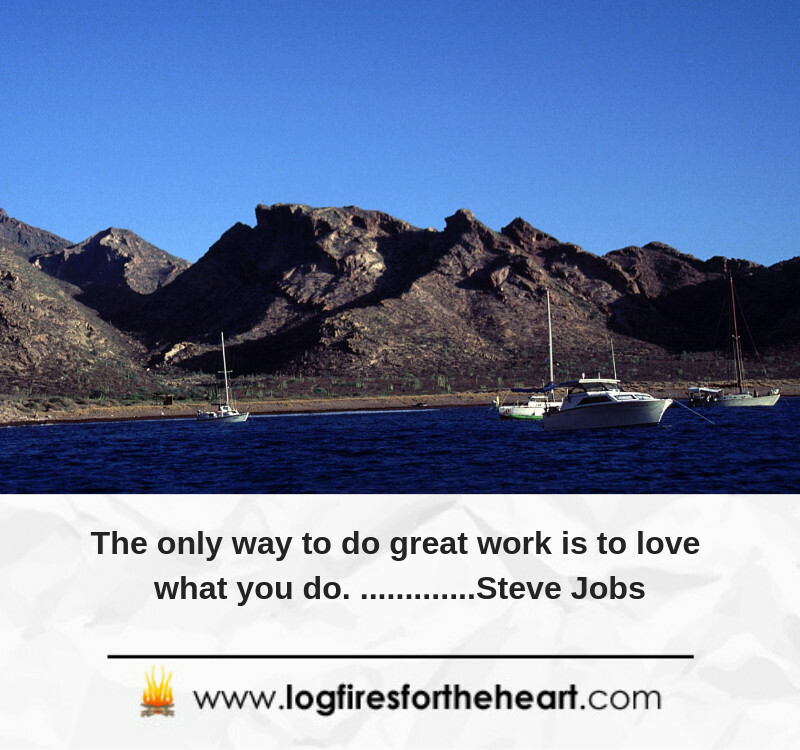 It’s so simple to use and work with and that was one of Steve Jobs main aims with his products. The world is truly a better place for him having been it. When he died in October of 2011, a light went out. Will we ever see his like again. He was the driving force behind the Apple products that his customers came to love. 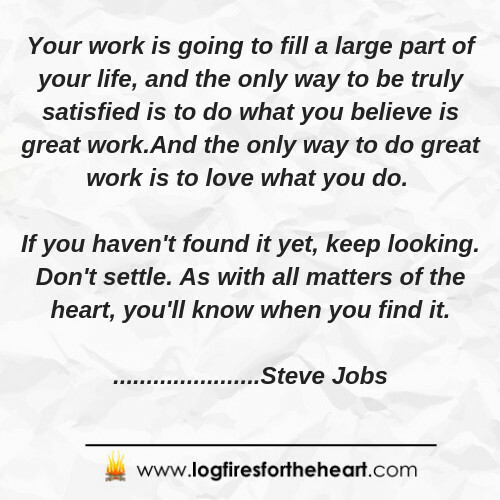 I also find such inspiration from his quotes and here are some of my top 7 Quotes fromStevJobs. Please enjoy. Steve Jobs: – He was the co-founder, CEO and chairman of Apple Inc. 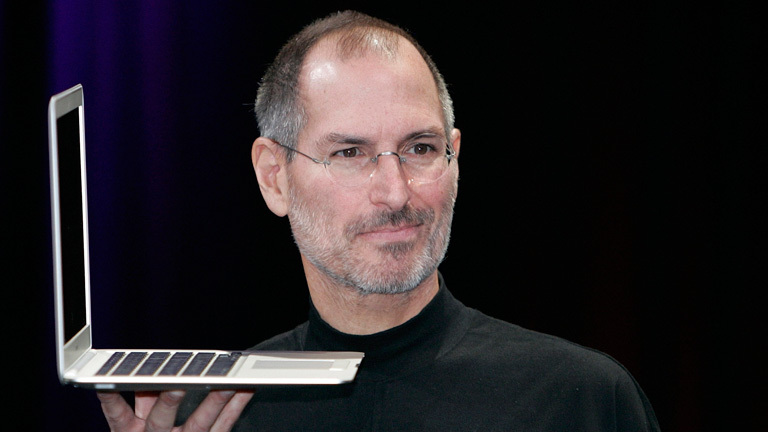 He has been recognized as a pioneer in the field of computers, bringing us revolutionary products such as the Apple laptop, iPad and iPhone. He was also chairman of the film company called Pixar, which was bought over by Disney. Steve Jobs really left a huge impact in all our lives especially with the Apple products. I didn’t know he had so much motivational quotes credited to him. Looking at the quotes you’ve put on here, it seems he was someone who advocated for people to love what they do. I always say that people should settle for a career you can enjoy even without getting paid. That’s the best way to always remain motivated in your career field. 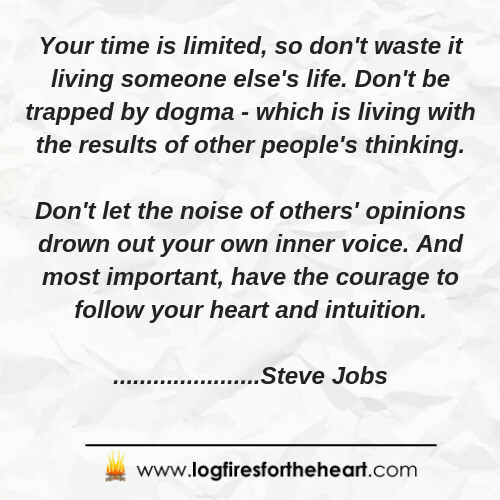 Steve Jobs definitely left a huge impact within our lives through the products he helped to create and the important life lessons that he left through these quotes. Thank you for creating this site! Each and every quote in this post resonates with me. These are the very quotes I need to print and prominently post where I can read them at least one a day! I am bookmarking – no wait, it’s now bookmarked! I will be returning to read your other posts as well! Thank you for your valued comments. I so appreciate them, because it makes the hard work worthwile. The world would be a dark place without apple products. I don’t even know how to use a regular pc anymore because compared to Apples they are so unfriendly. Steve Jobs really changed the world. 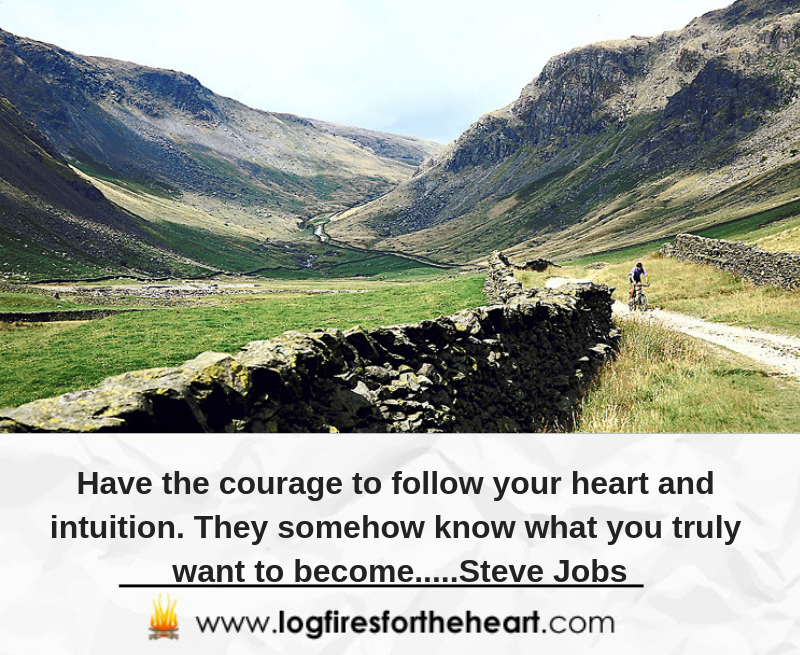 Thanks for the inspirational quotes, Steve Jobs was a true legend!! Shame the rumours about his personality don’t match up. As I have already said, I have an iPhone and iPad. There were revolutionary, simple and easy to use. What a great article, I really appreciate this article especially some of the quotes from Steve Jobs, there is this one about life is limited don’t waste your time living someone else life, I think this one has really touched me, I find myself as a victim of this. 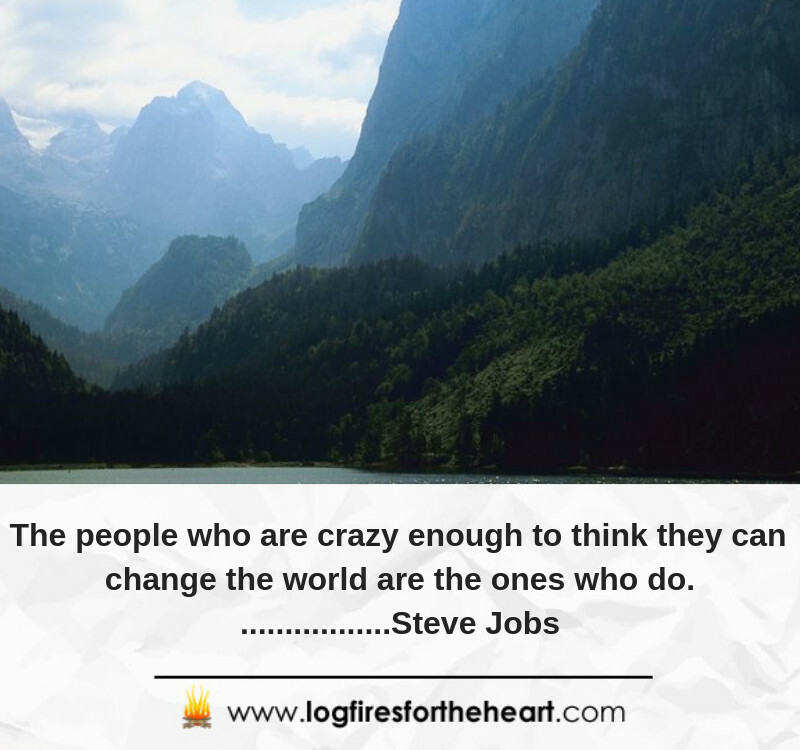 As from now I have to change the view of ideas and people, I am sure to go through the rest of your articles related to Steve Jobs. i have to learn more from these great quote from the great man. Looking forward to learn more from your posts in the near future. I am really glad that you found the quotes of use. Sometimes it is hard to recognise that we need to change the habits or circumstances within our life. Good luck with your progress and the path that you choose. I absolutely love these quotes. 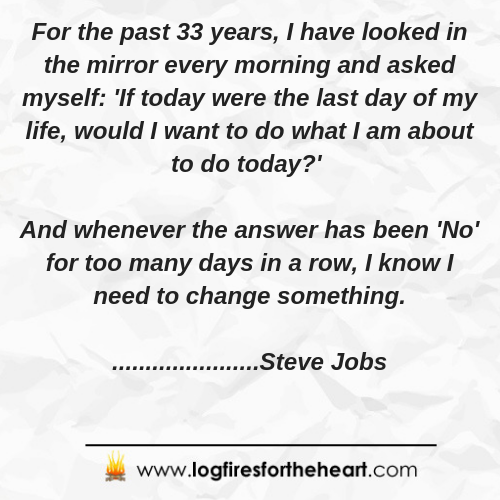 Steve Jobs was one smart guy.To have accomplished what he did was nothing short of amazing! Who doesn’t have an Iphone or Ipad these days?And he’s right. It’s all about your attitude and thought process. If something isn’t working, then change it.And I agree that you have to love what you do and want to make a difference in the world. Life is too short to not make a go of it! Are there any other famous people who had the same visions as Steve Jobs did? Thank you for posting. So glad you enjoyed the content. They give anyone, such important lessons in life, if they take them on board. I have an iPhone and iPad. Just love them. Truely a great topic. I just retired after doing hospice for 41 years. It was 41 years in a job I loved. Thank you for reminding me everyday is a gift. This article is spot on and very inspiring. And your exactly right if you haven’t found what you love keep looking. I am looking forward in the coming months to find what I love to do in retirement. Checking out volunteering at the library reading to children. Or donating time to meals on wheels. Being a hospice volunteer. As stated in the video I will know in my ♥️ heart when I find my calling. As our days are numbered I don’t want to waste even one. Awesome inspiration to all who read thanks. Glad you enjoyed the content. Glad to hear that you worked for over 40 years in a job which you loved. You were one of the minority. 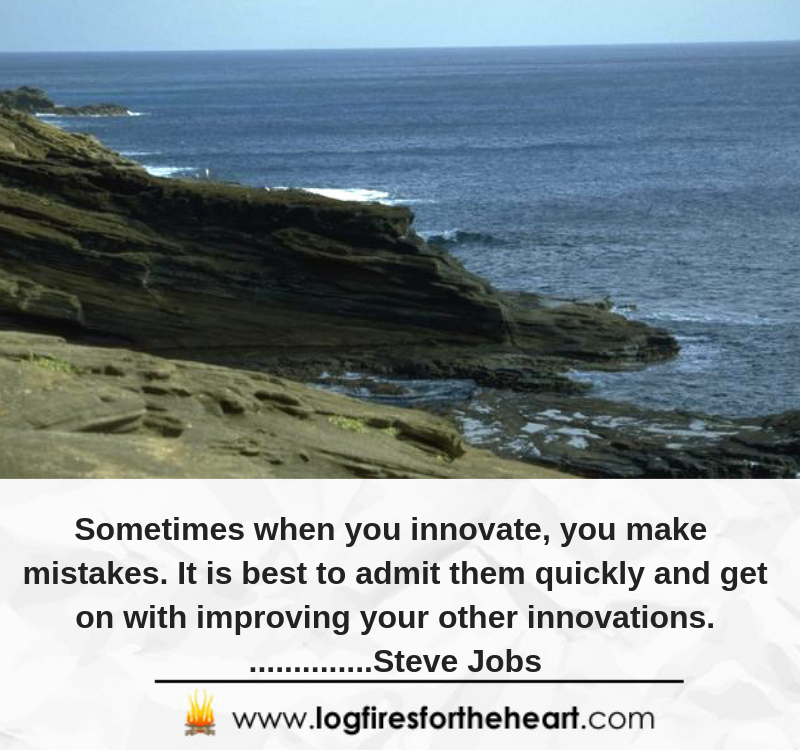 Steve Jobs was one of the greatest inventors and innovators of our time. He produced new technology that moved the world a few notches more than the average tinkerers. He had a very brilliant mind that saw the future and translated many things from concept to reality. The collection of videos of Steve Jobs’ quotes help to remind us of who he was and what made him tick. For sure he has left his mark in this world with his creation. Indeed his products will go down in history as some of the best inventions of all time. His name will be forever entombed in the annals of the top technological feats and creativity. This article is an awesome tribute to a man who was equally awesome in so many ways. Thanks for sharing. You did a super job! Thank you for your kind comments. They are deeply appreciated. Glad you enjoyed this tribute to a man I so admire.